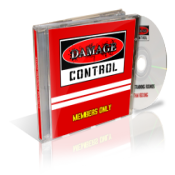 Get info on the UFC. Find out how it started and where to get the gear. The Ultimate Fighting Championships could very well be the newest world wide sport. I am not sure if it will take over soccer, but in the US it has. The UFC did not have this success in the beginning and was band from TV. Find out the UFC roots and where it is going today right here at our page Ultimate Fighting Championships. 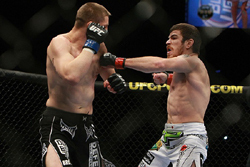 Check out all the info on fights that have alreayd happened and answer some trivia as well, at our UFC fights page. 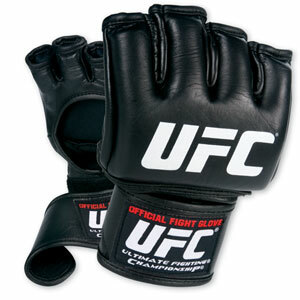 UFC gloves come in a variety of styles. There is a training glove, all the way to a competition glove. These are high quality and required in some MMA meets. They are a welcome glove in the world of MMA. With great padding, light weight material and dexterity, we give these gloves a great review! Who is wearing these gloves? 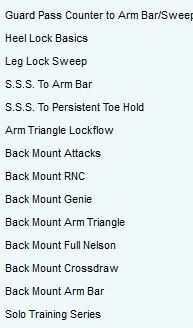 UFC gloves come in a variety of styles. There are boxing gloves, practice gloves, officially sanctioned gloves. 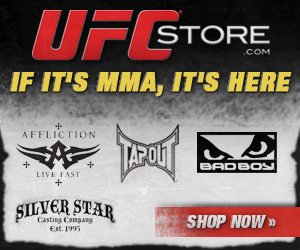 The official gloves which are needed for some matches are at the page UFC Gloves. These are leather and the highest quality UFC gloves. Then there are the Ultimate gloves. These are built the same just with different material. These gloves are vinyl and built for training. These are a good starter gloves and are an excellent value for the price. To learn about these gloves and to see our low price go to UFC Training Gloves. I like seeing a fight end in a submission. There is nothing like seeing a guy TapouT. It makes them feel weak, and the applier a hero. 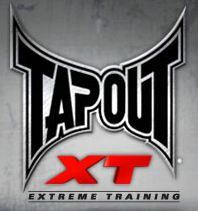 But what are the best ways to get a guy to tapout? Well I wanted to know too, so here are the most popular sumbission holds in the UFC.